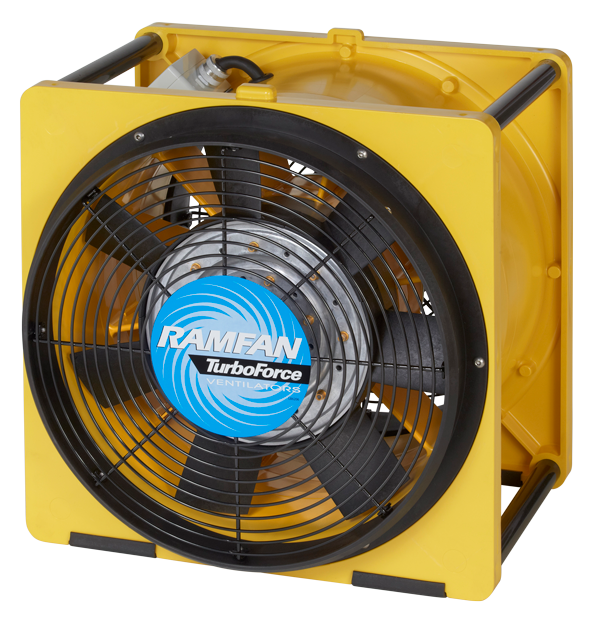 The EFi range (16”/400mm) are reversible ventilators engineered to move large volumes of air. The high-strength, glass reinforced ABS housing is corrosion-proof and chemical resistant. It includes a robust IP55 switch enclosure with a handy 3 metre power cord. Chemical resistant, corrosion proof and dent resistant ABS casing. Designed to be stackable for convenient storage. The EFi50 is ideal for high volume and low velocity flow requirements. 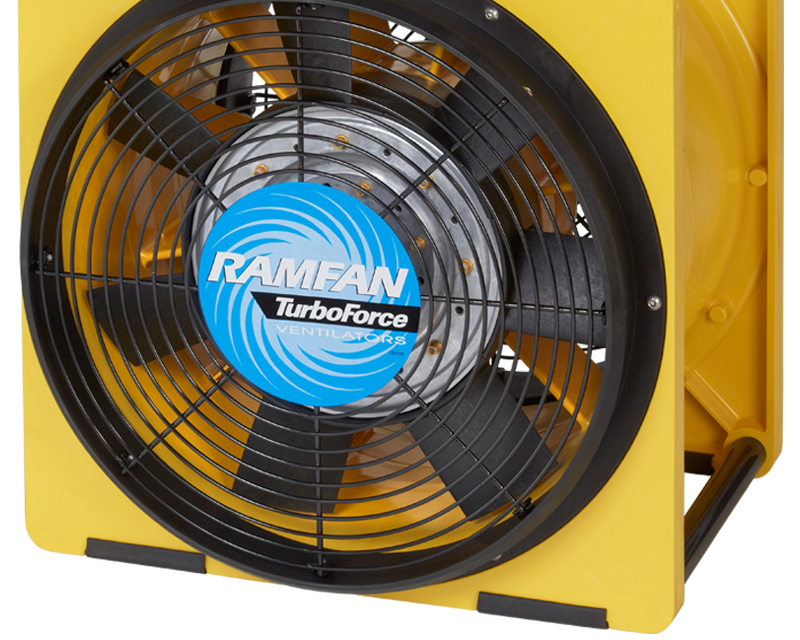 EFi120 or EFi150 models are recommended for more powerful flow and reduced cooling times. Comes with a handy 3 meter long plug and lead.